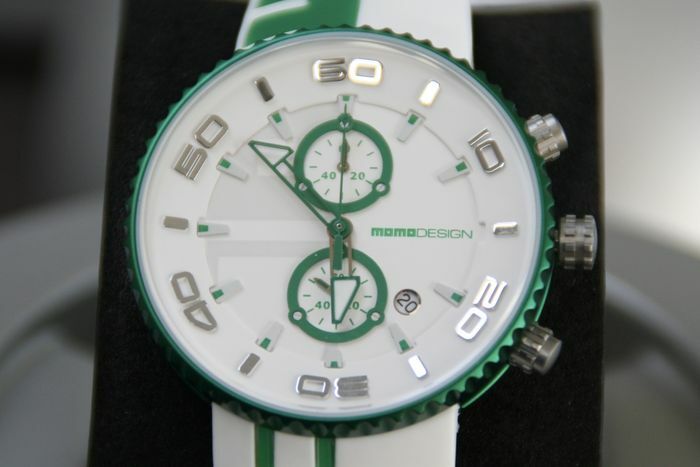 Sporty unisex watch by the well-known brand Monodesign. 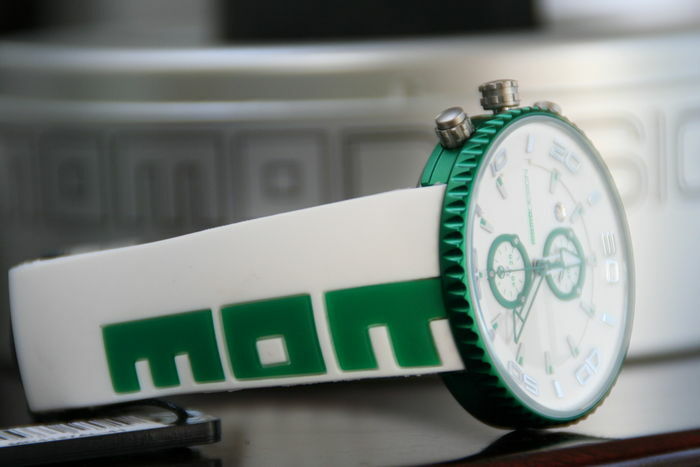 The brand was founded in 1981 and made its name with a line of luxurious accessories for men. 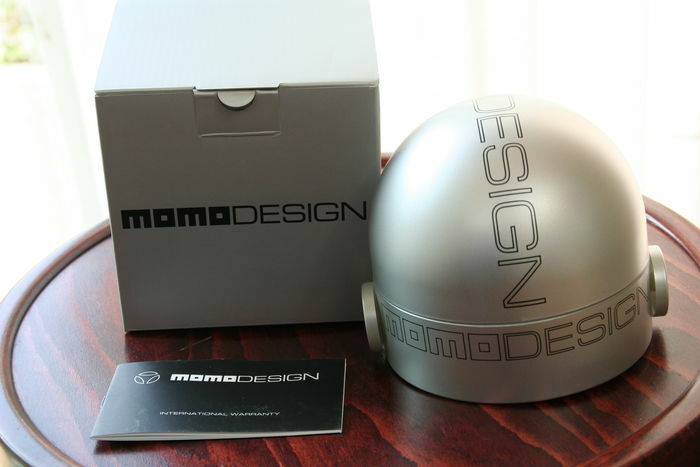 Momo design is known as: Luxurious, design often associated with F1 races, unique models and reliable movements. 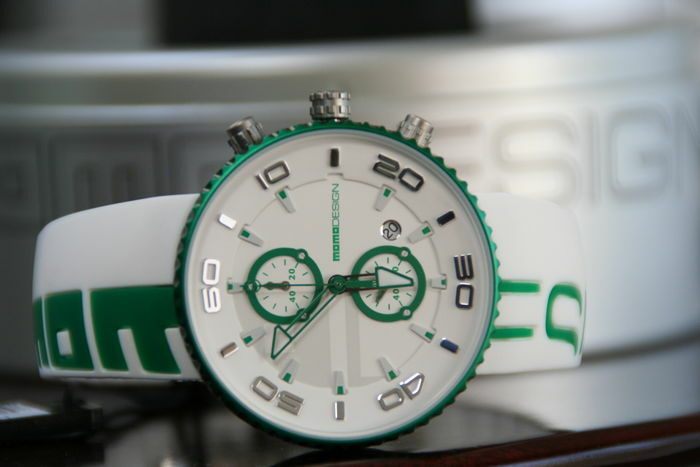 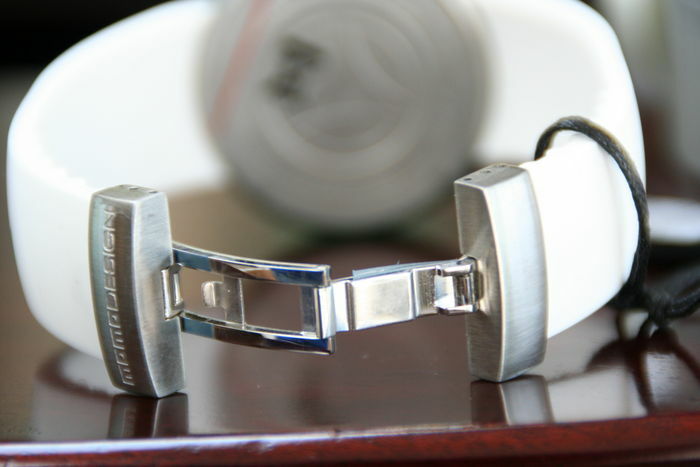 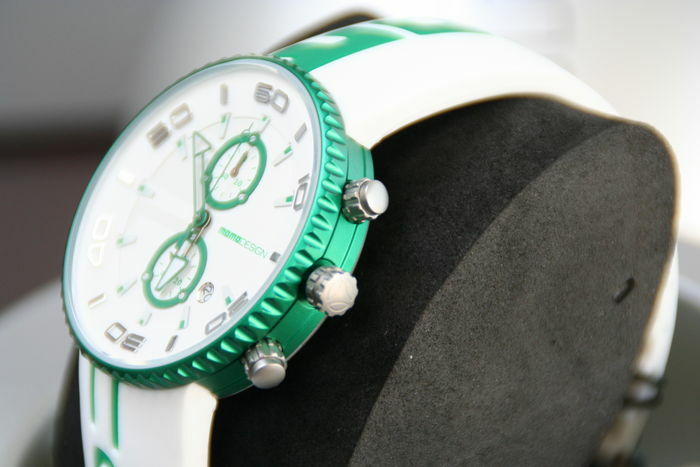 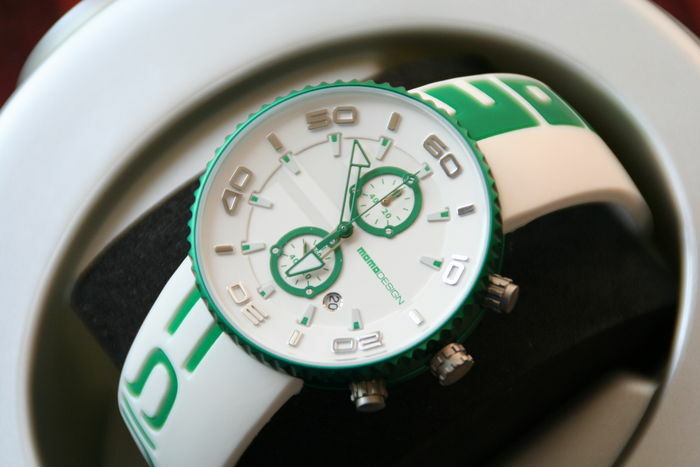 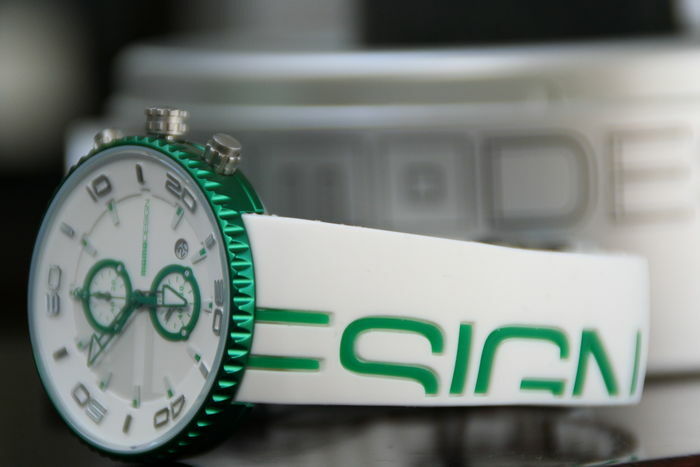 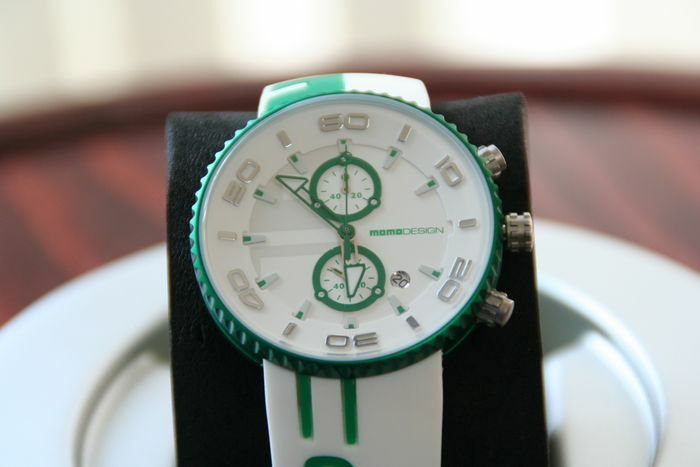 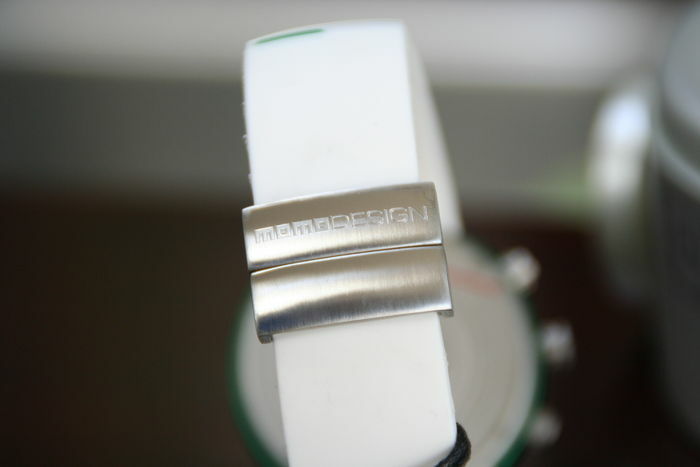 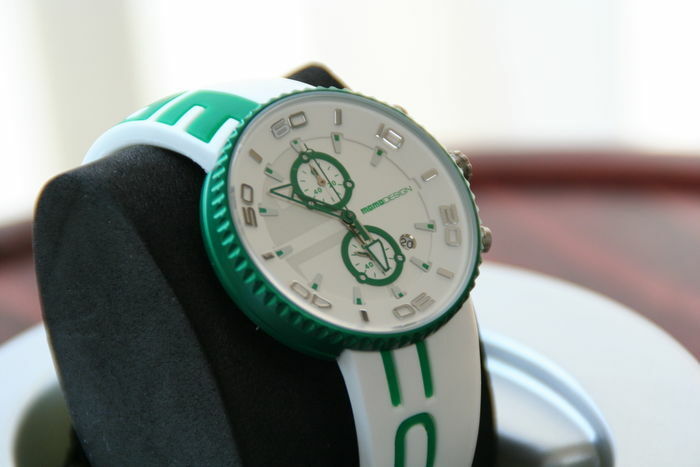 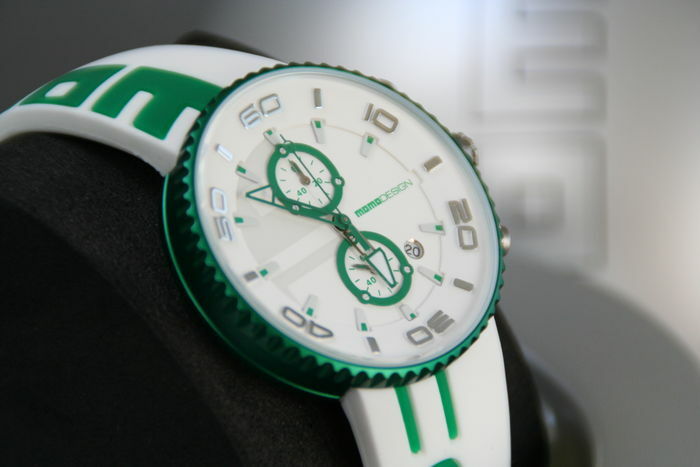 Special feature of this model is that the text "Momo Design" on the strap continues onto the watch itself. 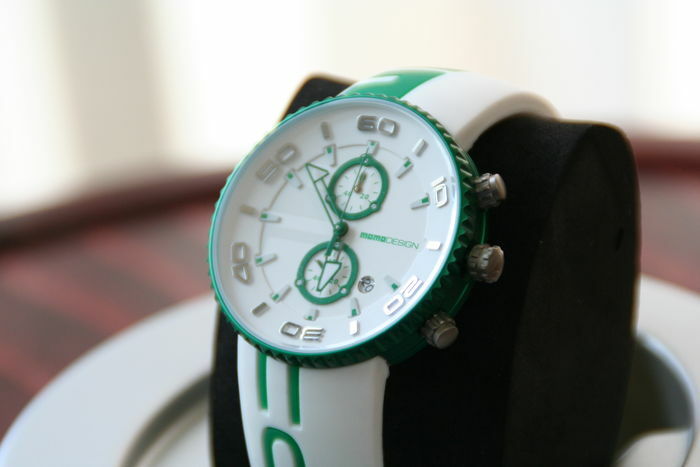 Functions, Hours, minutes, seconds, date, chronograph and luminous hands. 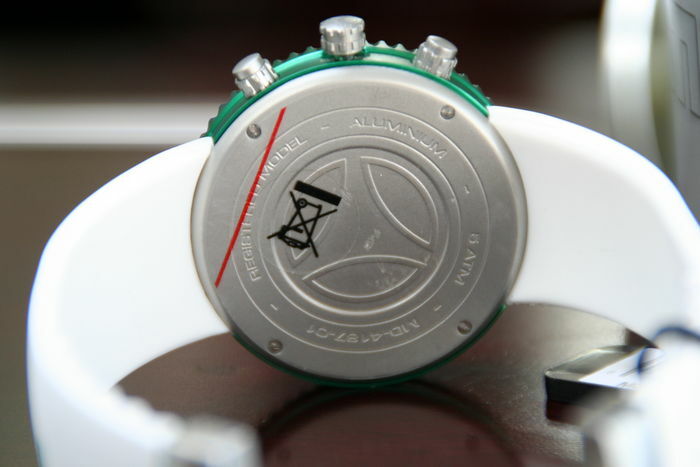 The watch will be shipped by registered, insured post, with track & trace, in the original box and with the original papers and warranty certificate. 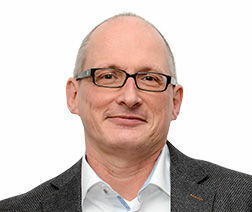 Możesz odebrać ten towar u sprzedawcy: Waalre (Noord Brabant), Holandia.